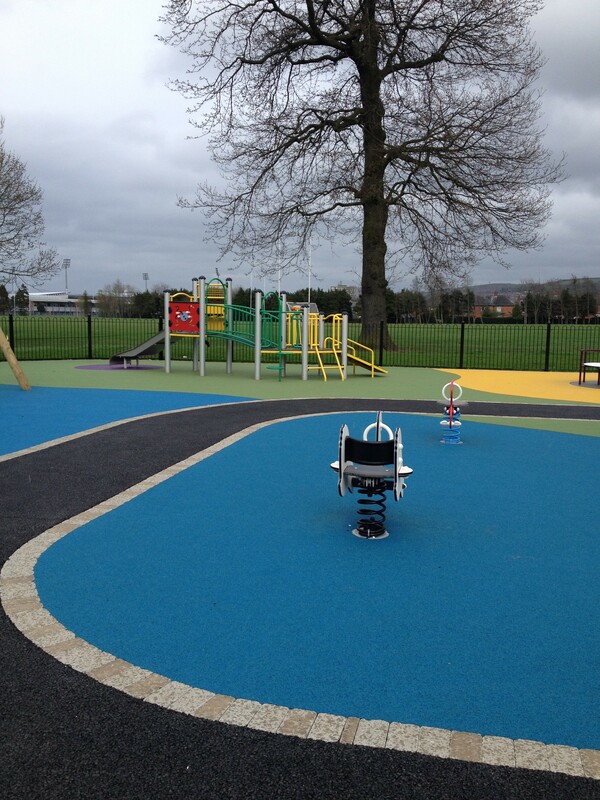 Belmont Park – The playpark is great for all ages and is enclosed, making it very safe. The park’s won numerous Green Flag awards and has lovely walks, including one through a wooded area. Park at the Circular Rd entrance if you want to be close to the playpark and the toilets. Mo Mowlam Park at Stormont – This is great for slightly older kids as there’s so much for them to play on, including an obstacle course, a zip-line, and loads of slides. 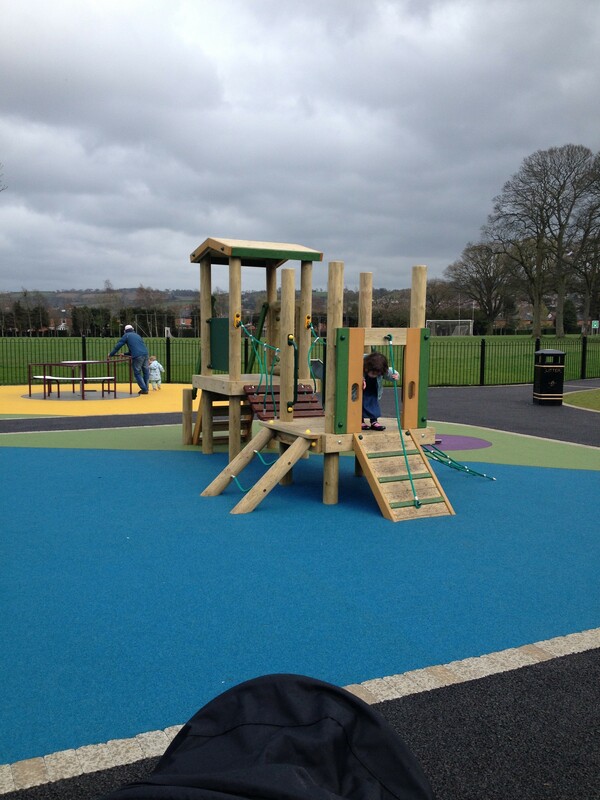 The toddler area has swings, slides, roundabout, tunnel, and a climbing frame. There are picnic tables, toilets, and a coffee kiosk. If you’ve children of different ages, it can be difficult to keep an eye on both of them as the play areas are so spread out, but you can really spend a good few hours here. 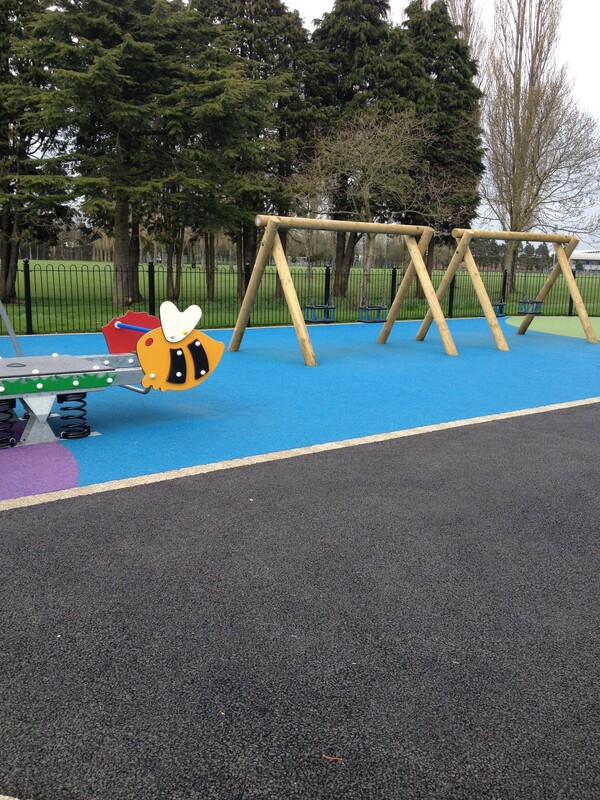 Cherryvale Park, Ravenhill Road – A new wooden framed playpark with 3 different areas for toddlers to pre-teens. Fenced in, and with plenty of picnic tables and benches, plus a carpark. There’s also a welcome recent addition in the shape of the Hatch coffee van. 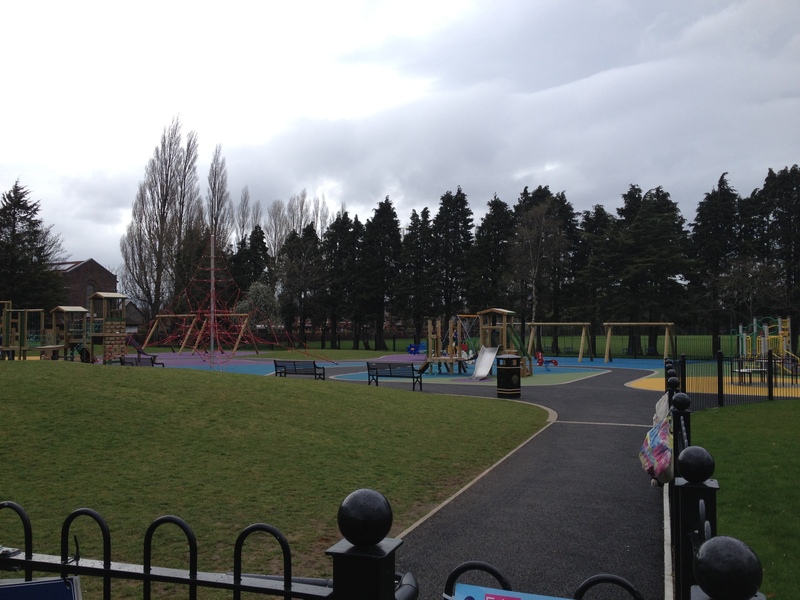 Orangefield Park – I have to mention this as it’s my local! The playpark has definitely seen better days, but my kids still love it, and the rest of the park is beautiful. Great walks, an outdoor gym, tennis and basketball courts, bowling green, a velodrome, and huge playing fields. 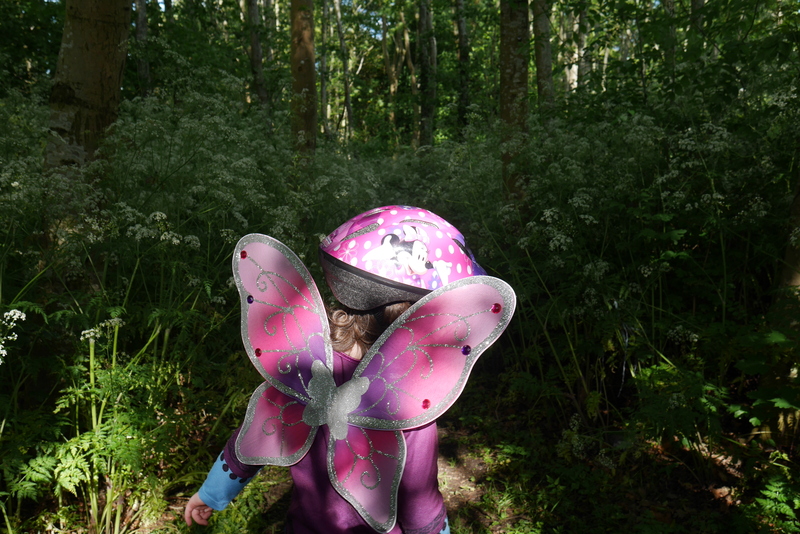 Recent additions of fairy doors in the trees have added a bit of extra magic, and the Greenway plans promise an extension to the Knock dual carriageway, and new play areas. If only the vandals would leave the book box and the fairy doors alone, it would be nigh on perfect! Victoria Park – take some bread to feed the ducks and other assorted seabirds that flock to the lake in the middle of this park. 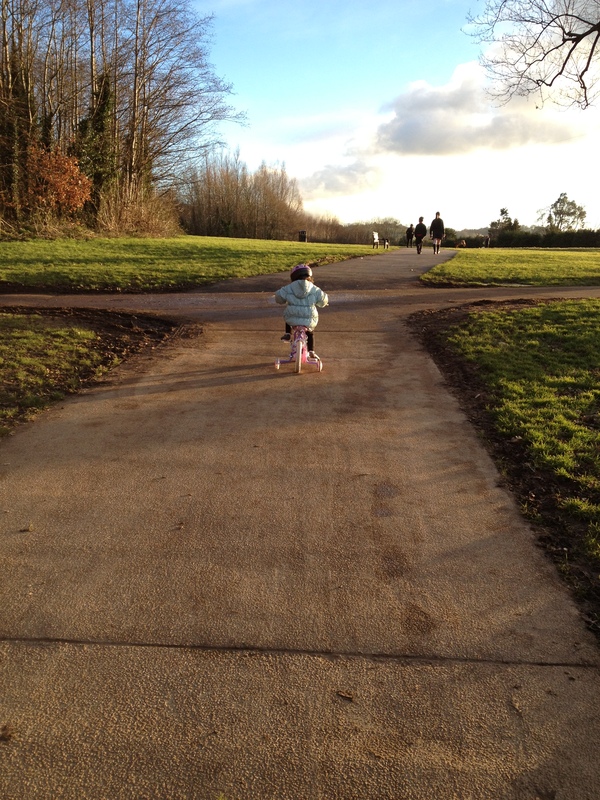 Flat paths surround the lake, and the new playpark is great. Visit in the spring to see the bluebell meadows, but at this time of year it’s great for foraging blackberries . Honorary mentions to Ormeau Park, Lady Dixon, and Holywood’s Seapark, which didn’t make this list due to geography! NEW PARK!!! BRAND NEW PARK! Any parent who has taken their kids to a park will know how amazing it is to visit a brand new playpark – there is no obscene graffiti, no broken swings, no peeling paint, no ‘potholes’ in the rubber surface. Driving up the Ravenhill Road the other day I glanced to my left and spotted some new wood poking up above the hedge, where yellow and red metal used to reign. “Ooooooh” I thought, “that looks like some kind of fancy new fort type thing in the park, I must check it out tomorrow.” So the following day, kiddies were strapped into the car and off we went, expecting to find one piece of new play equipment. How overjoyed I was to find a completely revamped, rebuilt, brand new park. Little B was pretty happy too. We visited 4 days before their launch party, so I’m presuming we were amongst the first visitors. There is plenty to occupy an adventurous 3 and a half year old. There are three wooden ‘fort’ areas with climbing, bridges and slides – one for very little people, one for slightly biggers, and a third for older kids. There’s a set of swings for babies and toddlers, and another set with normal swing seats. There’s see-saws, and one of those big pyramid spider web climbing things. In short, it’s lovely. Currently pristine, and a pleasure to take your kids to. 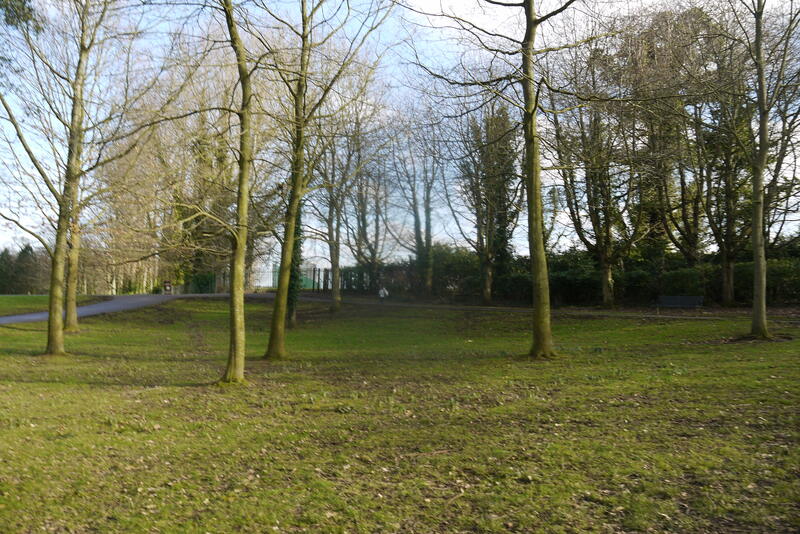 There is plenty of parking, and playing fields beside the playpark if you need to run them ragged. Well done to Belfast City Council ‘Parks and Recreation’ department (probably not the real name but I love the TV show). Now please come and do up Orangefield Park’s play area because it’s a state and there’s pieces of equipment in there that friends in their late thirties played on when they were children!